Ticketmaster is the only official ticketing service for non-university events at Pinnacle Bank Arena. 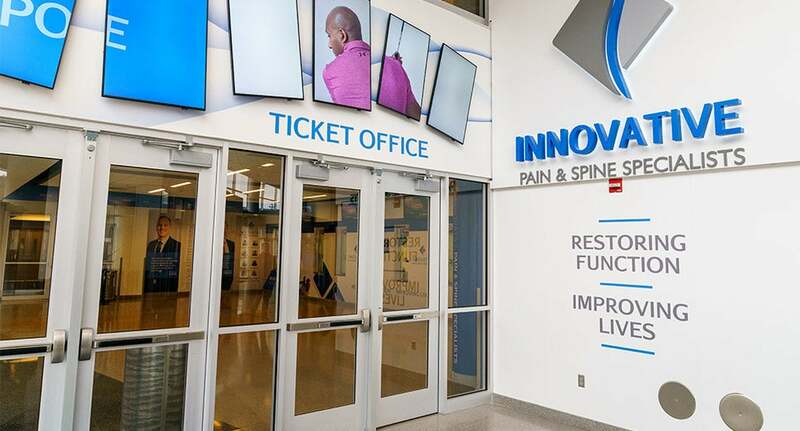 The Pinnacle Bank Arena Innovative Pain & Spine Ticket Office main ticket office is located in the south lobby. The hours are from 11:30 a.m. to 5:30 p.m., Monday through Friday. The ticket office will not be open during University of Nebraska Men's and Women's basketball games. 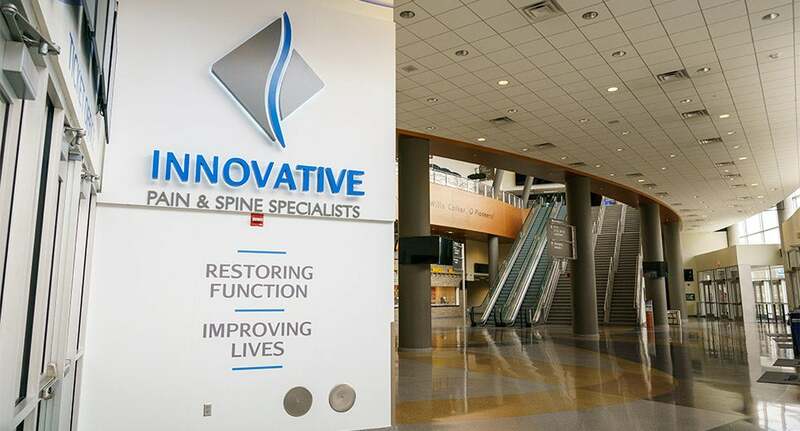 The phone number for Pinnacle Bank Arena Innovative Pain & Spine Ticket Office is 402.904.5600. 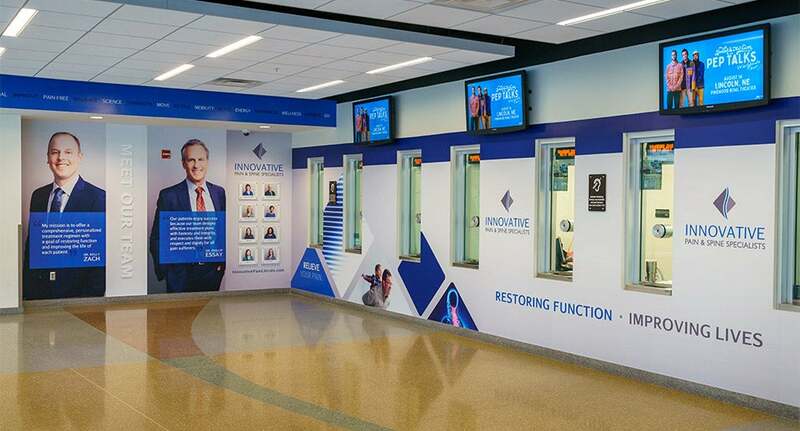 There is another ticket office on the main concourse in the north lobby. This ticket office will open on non-university event days only. TICKET DELIVERY: Tickets purchased online or by phone will be mobile delivery, postal mail or will call. Tickets can be purchased at the Pinnacle Bank Arena Innovative Pain & Spine Ticket Office the next business day after the public on sale. Tickets purchased at the Pinnacle Bank Arena Innovative Pain & Spine Ticket Office will receive a printed physical ticket. Gift Cards for use at Ticket Office and Concession Stands: Click here to purchase Downtown Lincoln Gift card. These gift cards can be redeemed directly at the Pinnacle Bank Arena Innovative Pain & Spine Ticket Office and at all Pinnacle Bank Arena concession stands. The gift cards are also available for purchase in person at the Downtown Lincoln Association office in increments of $10-$500. The Downtown Lincoln Association office is open Monday-Friday, 8:00 a.m. – 5:00 p.m. 206 S. 13th Street, Suite 101 Lincoln, NE 68508. Ticketmaster Gift Cards for use Online Only: Click here to purchase Ticketmaster Gift Card. 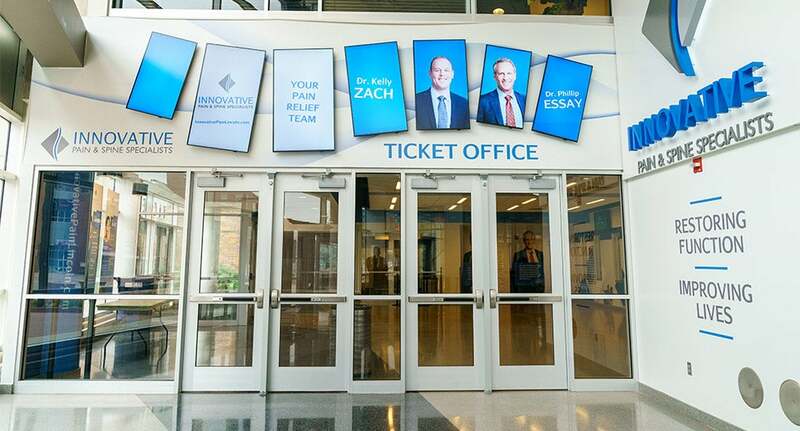 Gift cards are available in denominations of $25, $50, $75, $100, $150 and $250 and can be purchased online and at the Pinnacle Bank Arena Innovative Pain & Spine Ticket Office. Please note Ticketmaster gift cards can only be redeemed on Ticketmaster.com and delivery and/or processing fees are added when applicable. Will Call/VIP Will Call: When purchasing tickets by phone or online, you may choose to pick them up at the Ticket Office Will Call window. Please be prepared to present the credit card used to purchase the tickets, as well as a photo I.D. Media and VIP tickets, or tickets left by a third party may also be picked up at Will Call prior to the event. A photo I.D. is required. Accessible Seating: Accessible seats are available on each level of Pinnacle Bank Arena. One companion ticket may be purchased with each wheelchair accessible ticket. Please indicate when buying tickets if you require accessible seating. Wheelchair service and check-in is available. Please visit our Accessible Services page for more information. Children’s Admission: Most events do not require a ticket for children under the age of two. However, in order for a child to have his/her own seat, a ticket is required. Some shows intended for young children (i.e., Sesame Street Live) require children over the age of one to have a ticket. 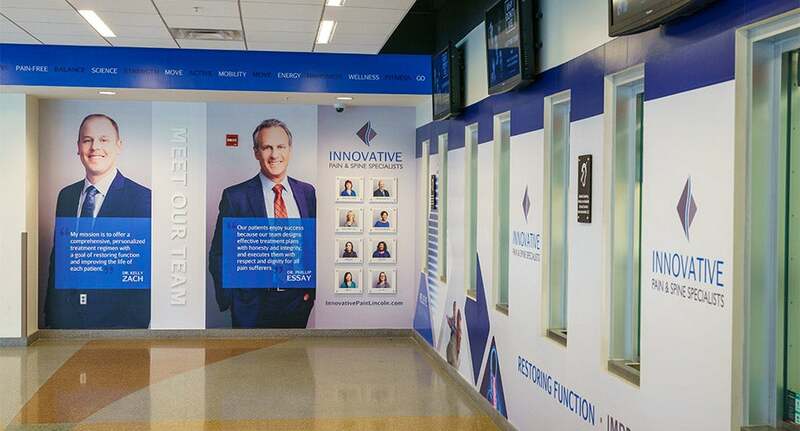 To inquire about specific events, please call 402.904.4444. Cancellations: In the event of a cancellation, tickets may be returned to your point of purchase for a refund. If tickets were ordered by phone or online, a refund will be applied to the credit card used to purchase the tickets. Remember, only the Ticketmaster website and Ticketmaster App has the official license to sell tickets for non-university Pinnacle Bank Arena events. 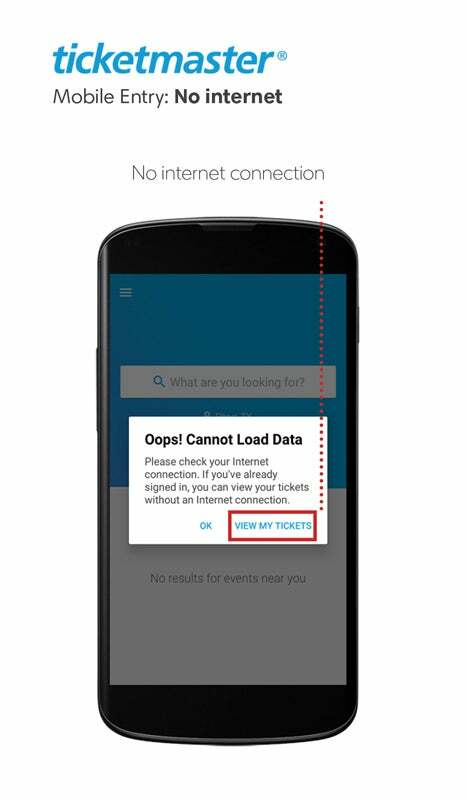 MOBILE TICKETS: When Mobile Entry is selected at checkout, your mobile phone is your ticket. Your tickets will not be available for print or emailed to you. To access your ticket(s): Download the Ticketmaster App or visit Ticketmaster.com on your mobile phone; log in to your Ticketmaster account and locate the order with your tickets; tap and show at the entrance into the event. Your phone will be scanned for entry and you’re in! For information on accessible seating and ticketing, click here to our Accessibility page. For special accommodations, please contact Olivia Fowler at 402.904.5600, or email [email protected].